Check out this nice Bass! 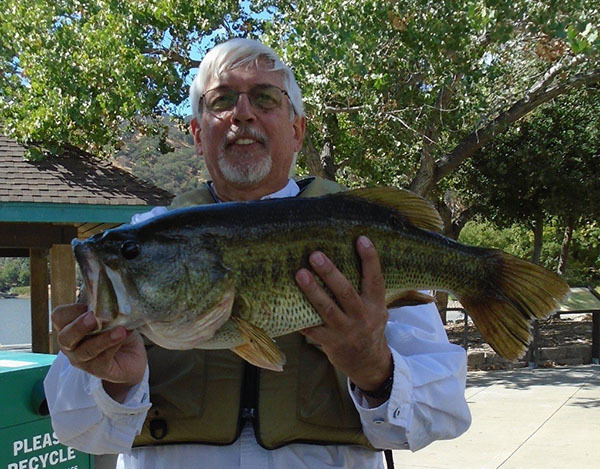 The staff from Lake Del Valle Marina checked in with a Largemouth Bass report. Today Robert Y. from Livermore, CA caught a 6.17 pound large mouth using grubs in the lower narrows. 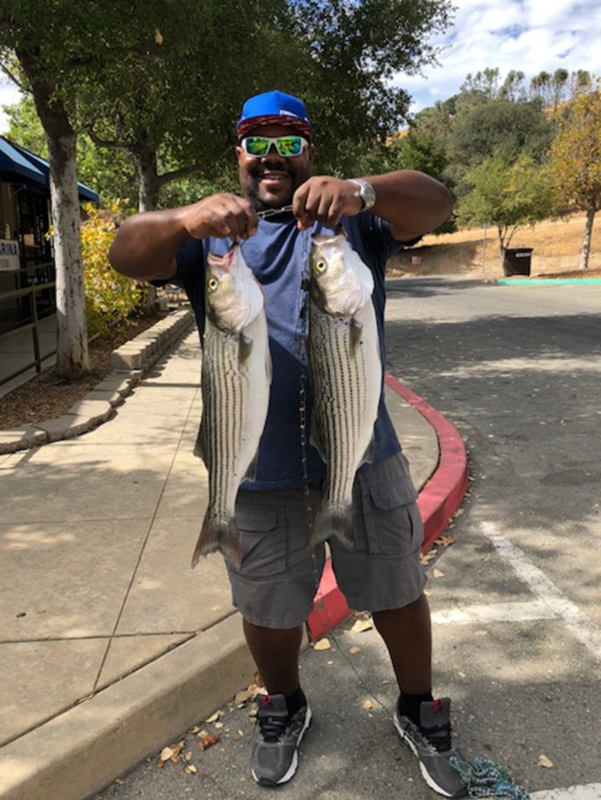 Come on out fishing at Del Valle we would love to see you soon!